My name is Amber and I am a busy mommy to 7 children and a proud firefighters wife. As a mother we all wear many hats throughout the day, we are teachers, cooks, taxi drivers, nurses, councilors, referees, lovers, supporters, cheerleaders, homemakers and workers. Yet, if you are a mother, then I think you will agree, as tired as we are and even if you need to hide in the bathroom just to have a moment to yourself ( or until they find you ) I wouldn’t trade it for the world. and Entertainment the whole family will love! Dazzling Daily Deals is PR friendly and eager to work with you! 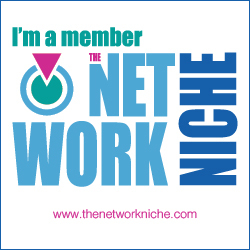 I am open to all forms of networking partnership. My rates fluctuate from job to job as no two campaigns are the same. Please reach out with what you have in mind and I will promptly respond with my quote!